Have you missed a week or wanted to hear what it was that the pastor said again? You are in luck! We have all our messages available to hear on line. Check out "Our Sermons." Check out upcoming or current events. 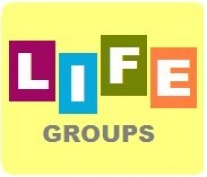 Get the details on the things happening at Life Pointe! Whether you're new to God, ready to dig deeper into the Bible, or just seeking some answers and fellowship, our Life Groups are here for you! Come by on Wednesday nights. Everyone is welcome. If you have questions, click on the 'Plan a Visit' link above. 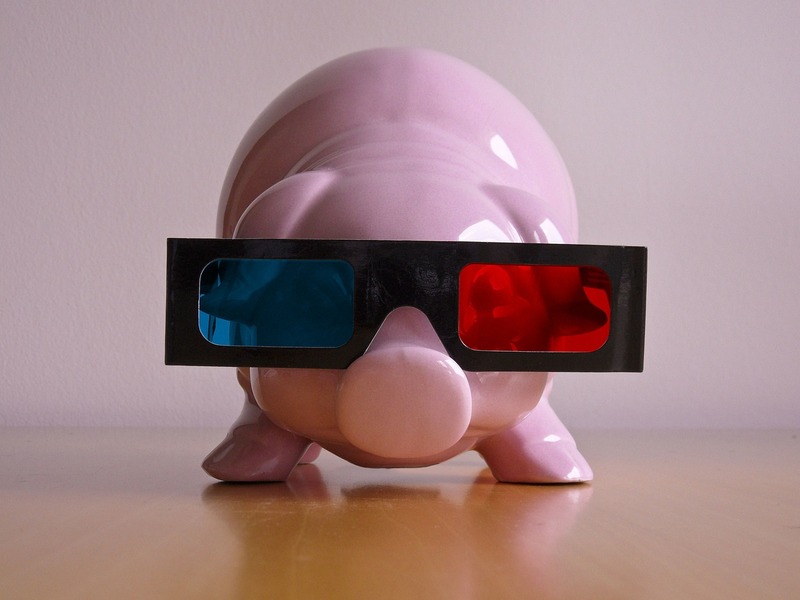 Come visit with us Sunday night starting at 6:45 pm for movie night. Great news! 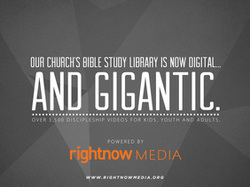 As a member of Life Pointe, you have free access to Right Now Media! Just click this link to get started.